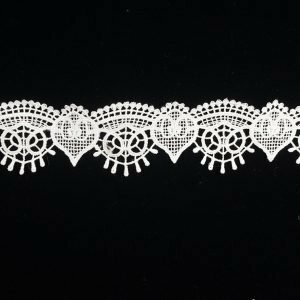 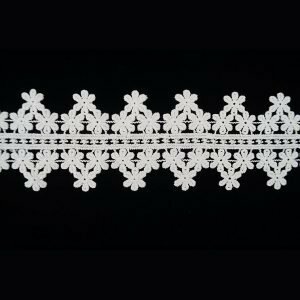 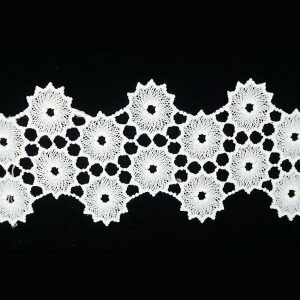 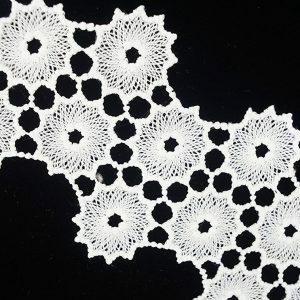 Black contton lace trim is suitable for home party and art craft, especially for necklace. 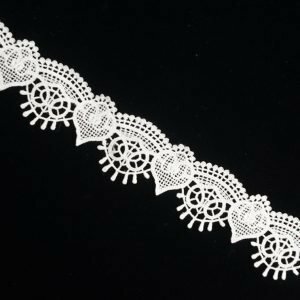 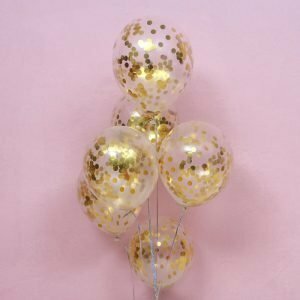 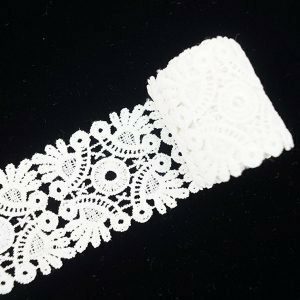 The lace fabric ribbons are also suitable for other event decoration, garment, packaging, arts and crafts, scrapbooking, bouquets and more. 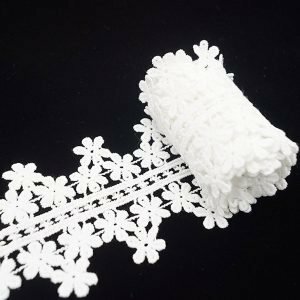 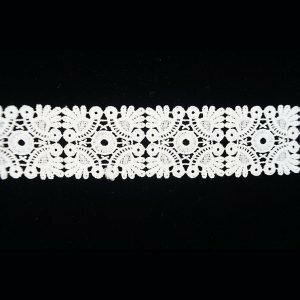 Wide application – The black lace fabric ribbons are suitable for sewing, card making, bows making, jewelry design, floral arrangement, etc.